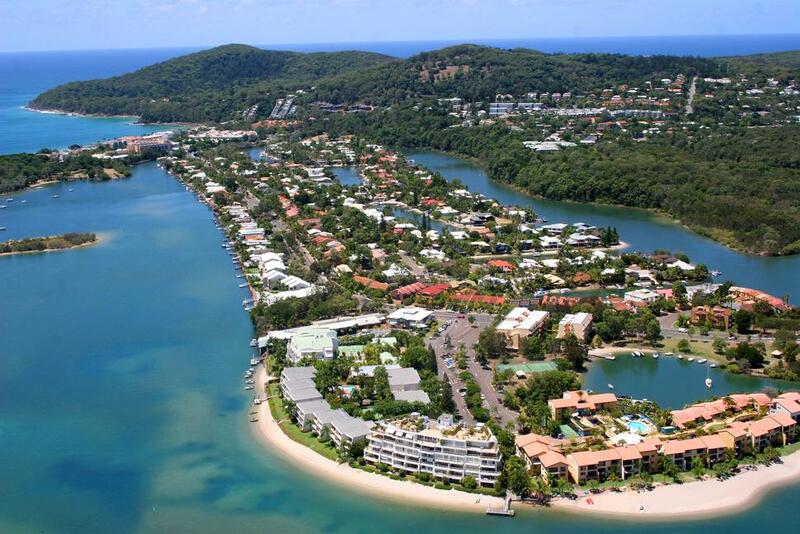 Noosa is undoubtedly one of Australia’s Premier Holiday Destinations. Situated approximately one hundred and sixty kilometres north of Brisbane in sub-tropical Queensland, Noosa offers everything when looking for the relaxing vacation of a lifetime. Relax on the golden sands of Laguna Bay with its safe waters and northerly aspect, or stroll on world-famous “Hastings Street” with internationally renowned shops and restaurants. There’s plenty for the more adventurous, whether it’s surfing the waves of Sunshine Beach or the fishing, boating and water sports of the Noosa River. Noosa is spoiled for National Parks - a simple leisurely stroll will encompass breathtaking views or take a packed lunch and make a day of it with any of several marked walking tracks. Roam a little further afield to the peaceful scenery and diverse activities of the Noosa Hinterland - just a short drive from the heart of Noosa! Whether you wish to sunbake, swim, surf, boat, bush walk, sight-see, shop, dine, or simply relax and indulge yourself, Noosa has it all. Embrace the Noosa Lifestyle!